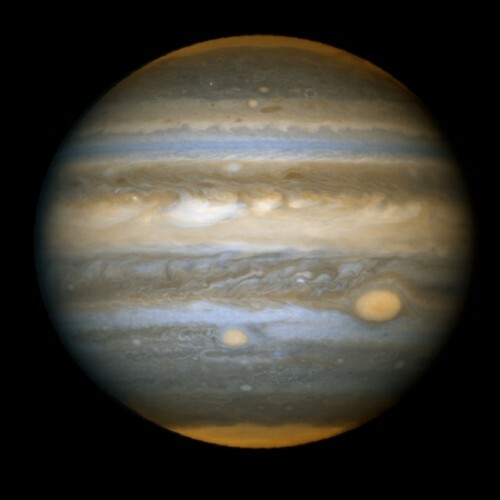 Jupiter is the biggest planet in our solar system. This might be known to several people. This is such a bigger planet that thousand earths can be arranged on its surface. It means this is bigger than earth by thousand times. Earth has one satellite moon and Jupiter has 63 satellites. Out of these four were discovered by Galileo in 1610 in the early days of space researches.